Wambebe obtained his PhD in neuropharmacology. He is president of the International Biomedical Research in Africa (IBRIA) in Abuja, Nigeria. 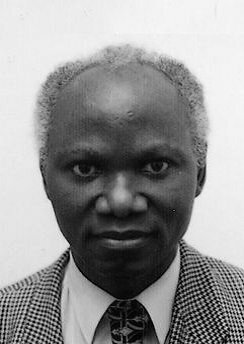 His research contributed significantly to the understanding of the role of endogenous monoamines and neuropeptides in sleep mechanism, seizures, and anxiety disorders, and, particularly, to the development of drugs from local plants for the treatment of sickle cell anaemia, peptic ulcer, fungal infection, diabetes and HIV/AIDS disease. 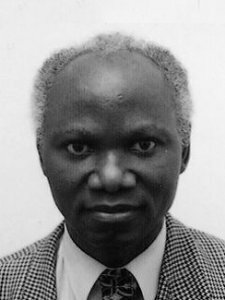 He is a member of the Nigerian Academy of Sciences, the British Pharmacological Society, the Academy of Pharmaceutical Sciences, and the West African Society for Pharmacology and Drug Research. For his work he was awarded the National Merit Award, Nigeria, and the Millennium Award of the Nigerian Medical Association. Keywords	 African herbal medicines; HIV/AIDS; sickle cell disorder; malaria; fertility; clinical protocol design; clinical trials; biodiversity; intellectual property issues; sustainable utilization of plants; equitable sharing of benefits.